Did you know that almonds are very common in Greek cooking? As an American of Greek descent, I actually didn’t have a lot of exposure to the nut until I got older. 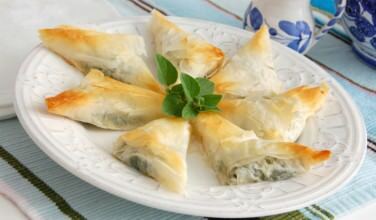 Our family’s special baklava recipe, for example, uses walnuts and not almonds. Since then, I’ve had Greek baklava that’s contained almonds, pistachios, walnuts, or a combination of all three. While visiting Greece, I realized that the nut is much more prevalent in the cuisine than I had originally believe. As it turns out, Greece is one of the world’s major produces of almonds, particularly in Magnesia near Almyros. Almonds are nuts that comes from the almond trees with the Latin name of Prunus dulci. 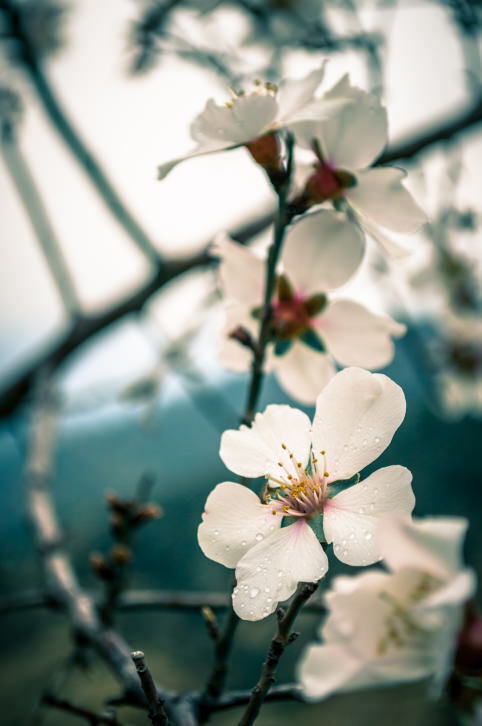 The Prunus species also includes plums, cherries, peaches, nectarines, and apricots. They’re native to the Middle East and South Asia and are also grown in North America and parts of Europe, especially in Greece and Spain. Wherever almonds are grown, they’ve become an important part of the cuisine. Did you know that the Ancient Romans actually called almonds “Greek nuts” because of how prevalent they were in Ancient Greek cuisine? Many of today’s recipes that use either walnuts or all-purpose flour, would have used almonds instead. In Ancient Greek cooking, for instance, almonds were commonly ground and used as flour. Today, versions of popular recipes, such as Kourambedies (a delicate Greek sugar cookie), exist that use almond flour rather than all-purpose flour. Here are some ways Greeks commonly use almonds. Koufeta. Almonds are an enduring symbol of happiness, luck, and fertility. For weddings and Christenings, almonds are dipped in a white candy coating and distributed to guests as a party favor. Baked Goods. 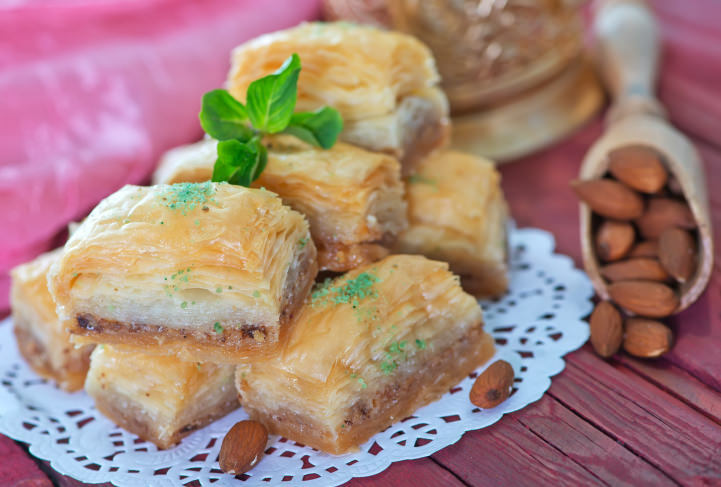 Some recipes, such as baklava and kataifi (a sweet pastry that uses shredded wheat), often use almonds. 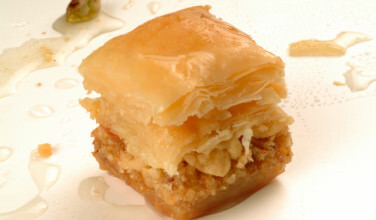 Other dishes, such as Kourabedies, which is a Greek butter cookie, often uses ground almonds in place of flour. Ergolavi is also a popular cookie, and is very similar to the French macaroon, which uses ground almonds rather than flour. Dips and Sauces. In many dip recipes, Greek cooks use almonds to thicken dips and sauces. 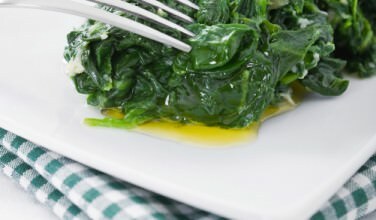 For example, skordalia, a type of garlic dip and sauce, uses ingredients that cooks have on hand such as blanched and ground almonds, bread, and even potatoes. When served thick, it’s used as a dip. When thinned out, it’s a popular sauce. 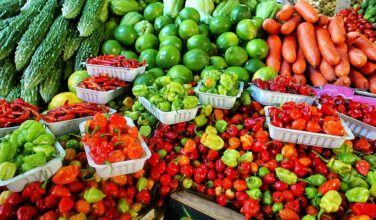 Sauces like this are used to top meat and seafood and gives it an interesting flavor. Toppings. Almonds are commonly used as a topping for both savory and sweet dishes. Cooks often top noodles with ground almonds to give the noodles a crunchy texture. Coarsely ground almonds are also a common topping for Loukoumades, which is Greek fried dough. 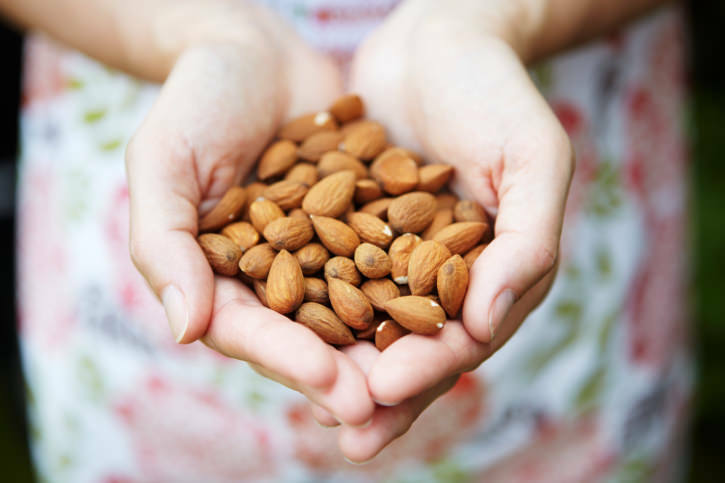 Almonds are used to top anything from meat dishes, to Greek yogurt that has been mixed with honey. If you want to make your Greek cooking more authentic, don’t use only one kind of nut! Almonds are a big part of the cuisine in Greece and it’s worth using them in your cooking whenever you can!